Despod's photo and comment blog. 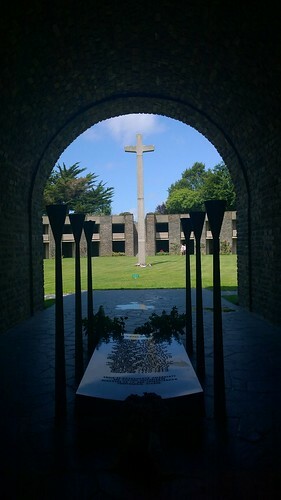 : Mont de Huisnes , German War Cemtery in Normandy. Posted by Des at 8/27/2014 12:32:00 p.m.